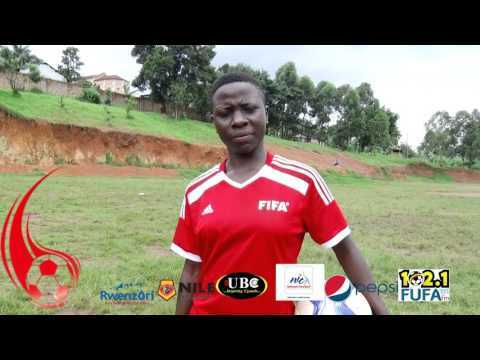 The second round of the 2018/19 season of the FUFA Women Elite League began with thrilling moments in the games played over the weekend. In the 8 games played, 16 goals were scored with four of the five wins registered coming on the road. Only UCU Lady Cardinals won at home. UCU Lady Cardinals were the biggest winners with a 5-1 humiliation of struggling Lango Queens in the game played in Mukono on Saturday. 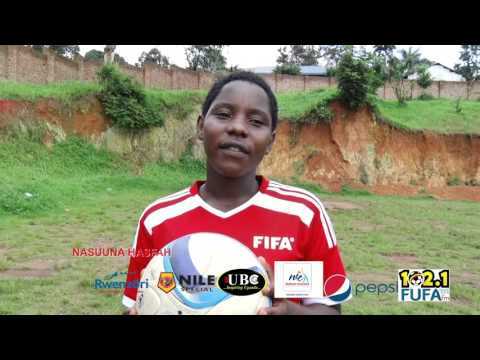 2016 Airtel FUFA Female footballer, Hasifa Nassuna orchestrated the demolition scoring four of the five goals with the other coming from skipper Maureen Kinavudori. The double brace meant Nassuna took her goal tally to nine this season and she is currently the top scorer. The University side moved joint top on 15 points same as Kampala Queens FC who were held at home in a thrilling two all draw by Isra Soccer Academy. Olila Women who won 1-0 against Bugiri Town View SS also moved to 15 points. Lilian Mutuuzo and new signing from Rines WFC Doreen Nabukeera scored for Kampala Queens but Isra rallied back through Fauziah Najjemba and captain Shamira Nalugya. 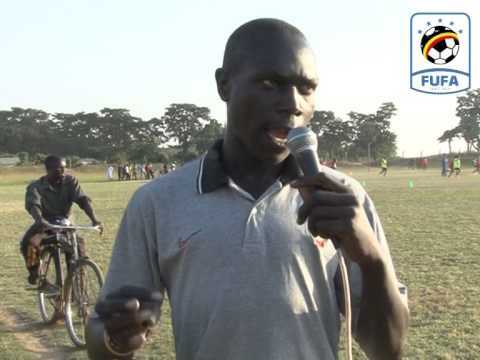 The point moved Isra Soccer Academy to fourth place on the table on 13 points same as Uganda Martyrs High School Lubaga who drew goalless against She Makerere. In Victoria group, Kawempe Muslim Ladies who are the defending champions edged closer to sealing their spot in the playoffs with a 2-0 win away to bottom-placed Dynamic Jjeza in Muduuma, Mityana. Crested Cranes captain Tracy Jones Akiror and Juliet Nalukenge scored a goal each to help the Warriors maintain their summit status. The victory meant Kawempe Muslim won their 7th successive game this season and have collected 22 points out of the possible 24. Masindi based Lady Doves nicked a hard fought 1-0 win against Rines WFC in Wakiso to remain second on 16 points. 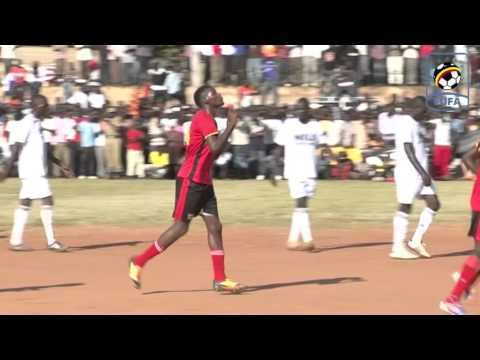 New signing from Katuuso Community FC Nuruh Nakyanzi scored the lone goal. Ajax Queens FC defeated Asubo Gafford Ladies 2-0 to move to third place on 12 points. 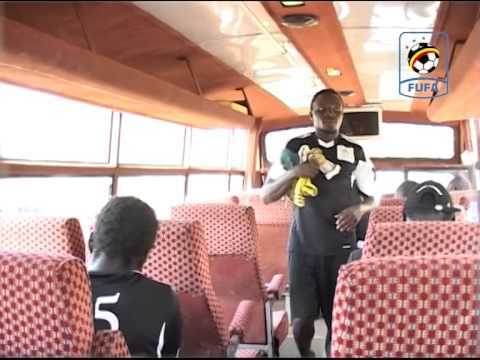 Phiona Nabbumba and Moreen Afoyo scored for Michael Natima’s charges. Gafford Ladies were without head coach Steven Wabwire who is still serving a four-match touchline ban. 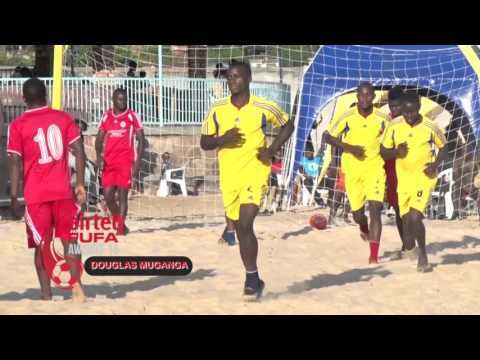 She Corporate FC woes of failing to score continued as the Nakawa based outfit were held by Muteesa I Royal University at Wankulukuku. Despite making marquee signings at the start of the season, She Corporate FC scored just four goals in the first round. Both Muteesa and She Corporate FC are level on eleven points in fourth and fifth position respectively. The top two teams in either group at the end of the regular season qualify for the playoff phase where a champion is determined.